From Solstice Sculpture the modern art Seriana sculpture depicts a couple kissing. Made from Poly-Stone it it looks convincingly like a carved block of granite, but is in fact very easy to move around the garden weighing only around 10kg. 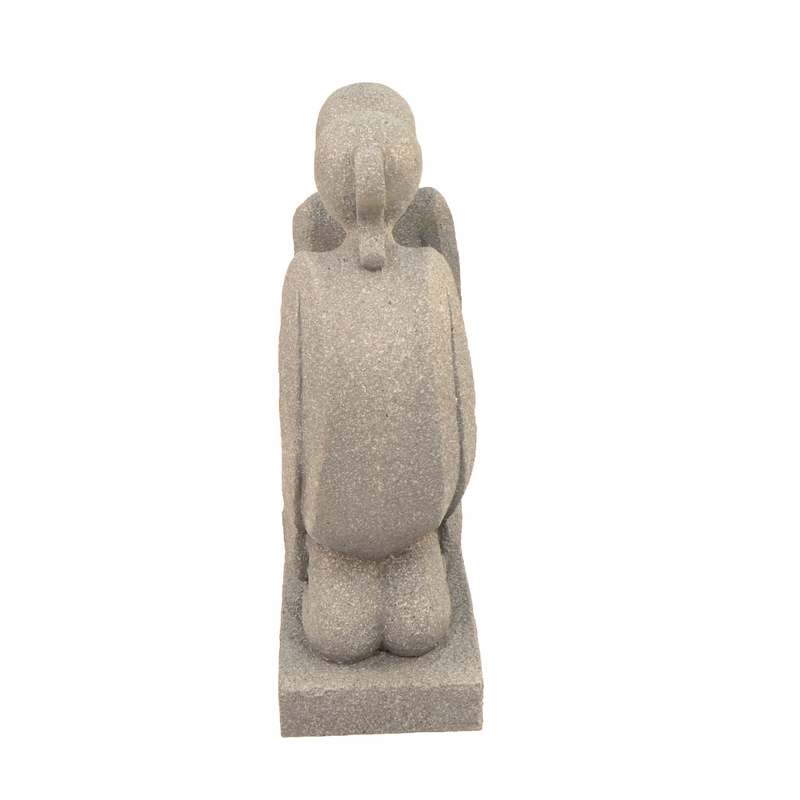 Hand made this large statue will make a great statement piece, and would make a wonderful wedding present. 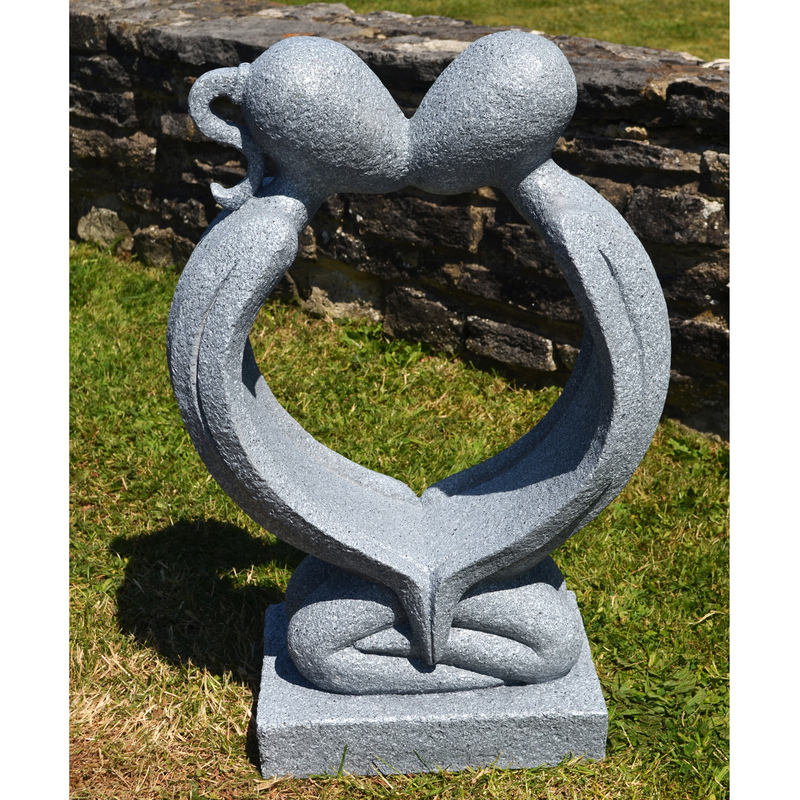 A Modern Art sculpture, depicting a loving couple stealing a kiss. 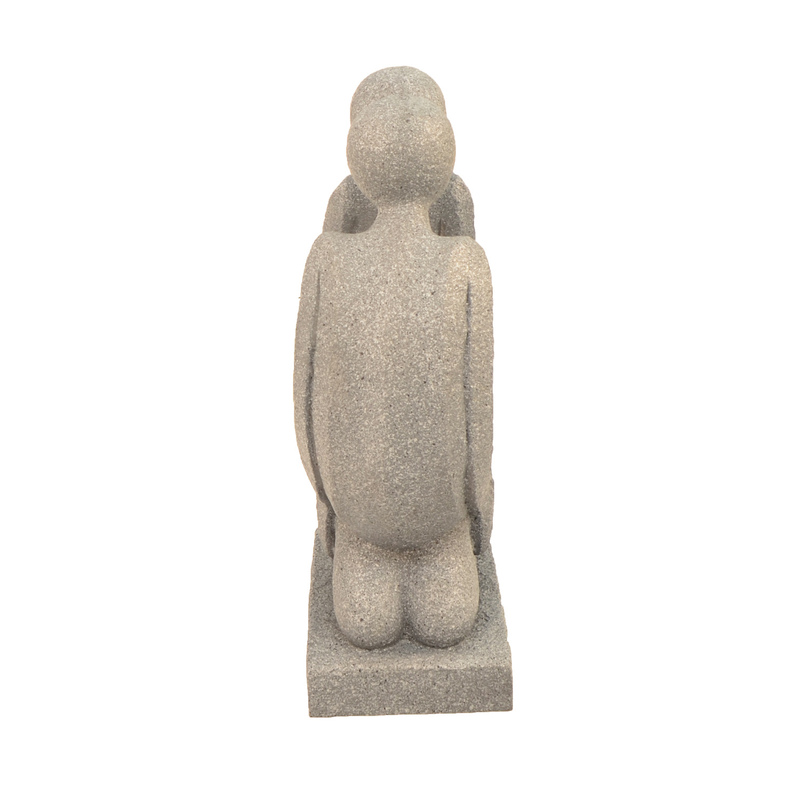 This model is 65cms. 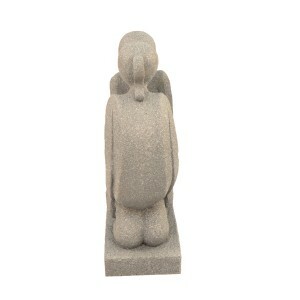 and made of poly-stone finished to resemble grey granite. 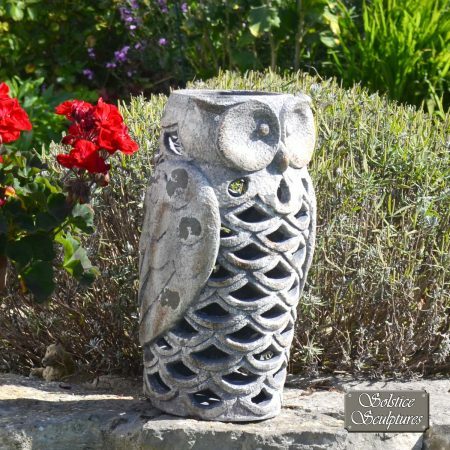 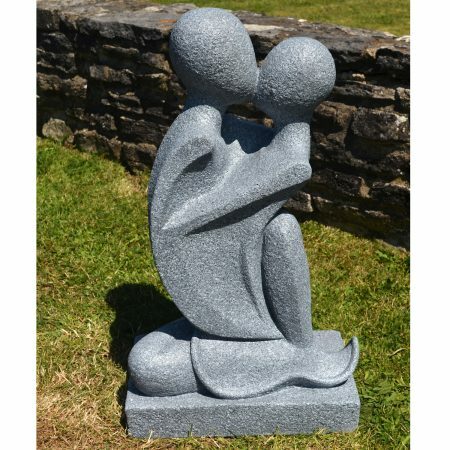 In situ in your garden, your friends and neighbours will be convinced that this is hand carved from a solid block of granite!